While it seems like everyone should be in a jolly mood around the office because it's the holiday season, there is also a lot of stress. And here's some reasons why: Do you buy the boss a gift? What should you get your "work spouse"? Should you get something goofy or something nice for the office gift exchange? To help alleviate some of your gift-buying anxiety, I'm offering some appropriate gift ideas in a range of prices. While I will include links, I am not endorsing a particular retailer or product -- and will leave it to you to find the best deal should you choose to purchase anything on the list. 2. Packing cubes. I tried these for the first time last year and they're a game-changer, especially if you're taking one suitcase to several locations. 3. Umbrella. This is not the kind you buy off a street vendor when it's pouring rain. 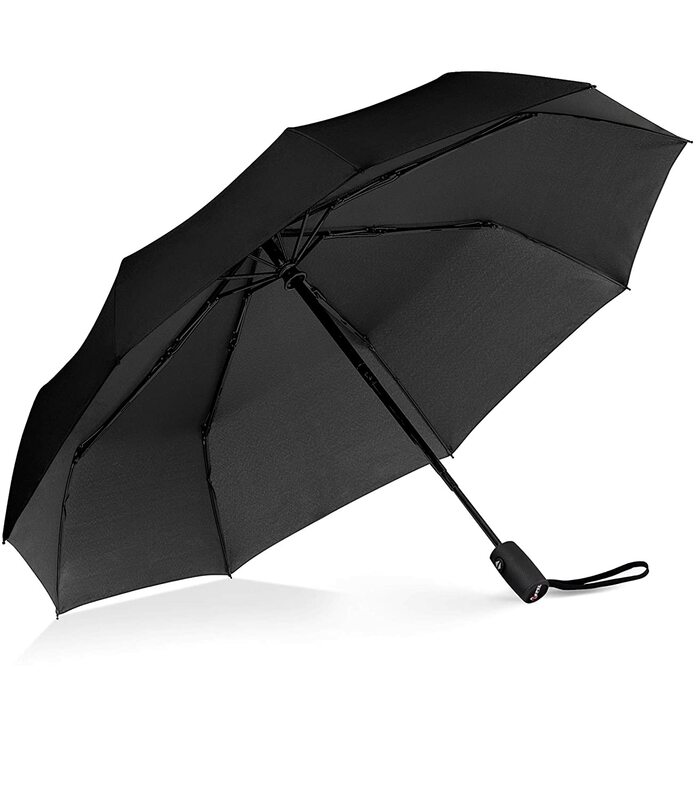 The Repel Windproof Travel Umbrella is the one that other people will try to borrow -- don't let them. Guard it with your life. 4. Harry Potter Trivial Pursuit. This game is selling out fast -- all the Millennials are going bonkers for it, willing to throw some elbows to get in front of kids who also want the game. 5. Swiss Army Knife. While you probably can't get past the TSA with it, it's a gem to have in your office desk drawer for a multitude of things, from fixing your glasses to opening boxes. 6. Travel charger. Anyone who has ever left a phone charger on their desk knows the frustration of having a phone die in the middle of a conversation while on the go. The TravelCard is the size of a credit card, which makes it light and convenient. 7. Jelly Belly Rogue One Bean Machine. Just the name alone is awesome. Who doesn't need one at work for those jelly bean emergencies? 8. Fun bluetooth speaker. 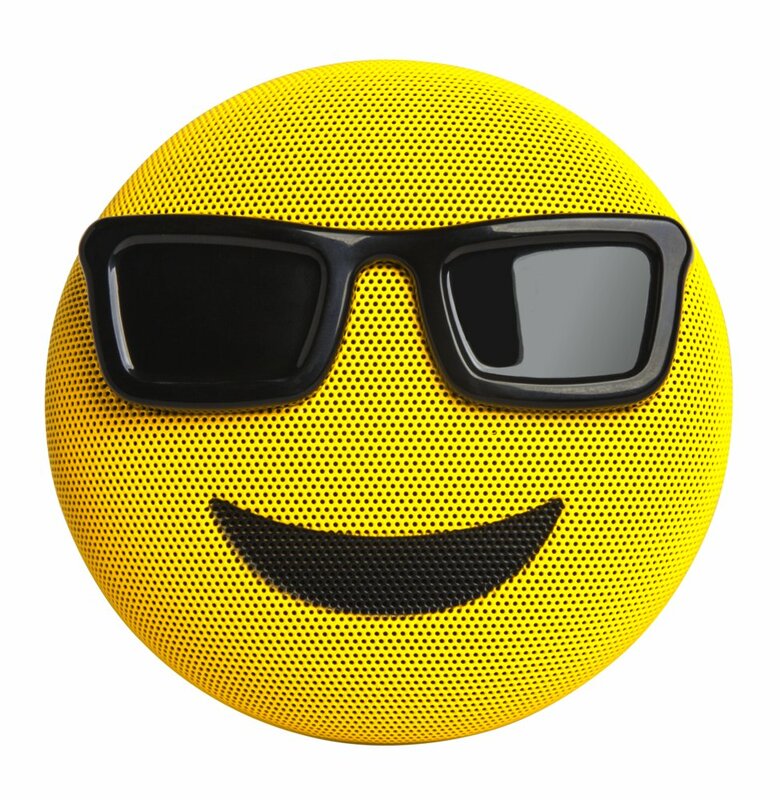 There are lots of options for bluetooth speakers these days, but this Jamoji speaker would be appropriate for work -- and it gets great reviews. 9. Socks. Why not keep feet warm and do some good for the world? Proceeds from sales of these socks and other products like t-shirts, hats and posters help fund more than 30 park conservancies across the U.S.
10. Keyboard stickers. If you know someone who is tired of a boring keyboard, try these Van Gogh Starry Night or comic book decals.